In just the first year of our National Program, we finished with a combined record of 38-12-3 while competing in some of the most prestigious events across the country. This summer we are excited to expand our National Team's schedule to include more exposure to college and professional scouts, while playing the best competition around the nation. 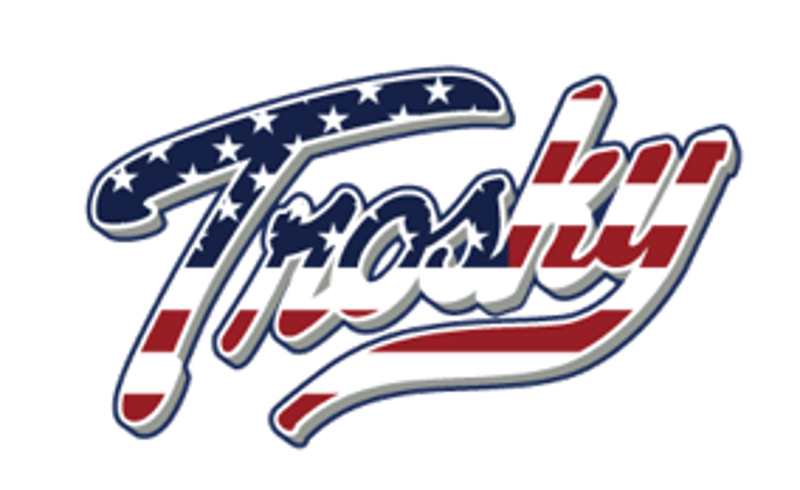 Concept: Trosky Baseball is proud to announce the Trosky USA National Teams. The Trosky National Teams will compete at the highest level, playing in the nations top events and playing against the nations best. The Trosky National Teams will be made up of NCAA DI and MLB Draft talent. The players will be some of the countries best. Trosky Track Record (MLB / Area Code / COLLEGE Commits) Trosky Baseball has successfully run elite travel teams since 2011, 116 Trosky players were selected in the MLB draft, with over 20 selected in the top 5 rounds. 95 Area Code Selections and over 500+ college commitments. National Team CEO: Coach Trosky is the National Team CEO. Coach Trosky is a 10-year veteran of the Area Codes (Scout of Milwaukee Brewers, coach of Area Code Teams and Area Code National Camp Director) and recently hired by Major League Baseball / BTS with player development and college placement will be severing as the Trosky National Team’s CEO. Business Manager / General Manager: Tony Sanguinetti Serves as the Trosky Baseball Regional Teams and National Teams Business Manager and General Manager. Team Fee: A National team fee will be required for National team players (scholarships will be provided for deserving players). The player’s fee will be reasonable and will be collected by and paid to Trosky Baseball. The collected funds will be used to pay for team expenses. The National teams are not profit driven. Corporate Sponsorship: Corporate sponsorships are being sought out to contribute to National team funding and to lower team fees. Complimentary Gear: National teams players will receive discounted and complementary gear from select sports brands. Trosky National Team players will be selected by the Trosky Regional Directors, by College Coaches, by Professional Baseball Scouts and selected from the Trosky tryouts, camps and showcases. 6th Tool: The player’s mental makeup and character (SM5). 5 Physical Tools: Using the MLB 20-80 scale, player’s are measurement in the following 5 Areas. Player Projection: A player’s short and long term projection. Body: A player’s athleticism, body type, size, strength, fitness level, posture, flexibility, agility and body projection. Skill Level: A player’s overall skill level and mastery of their craft, (both offensively and defensively). Position: The player’s position and their versatility. Graduation Year: A player’s graduation year and birth date.